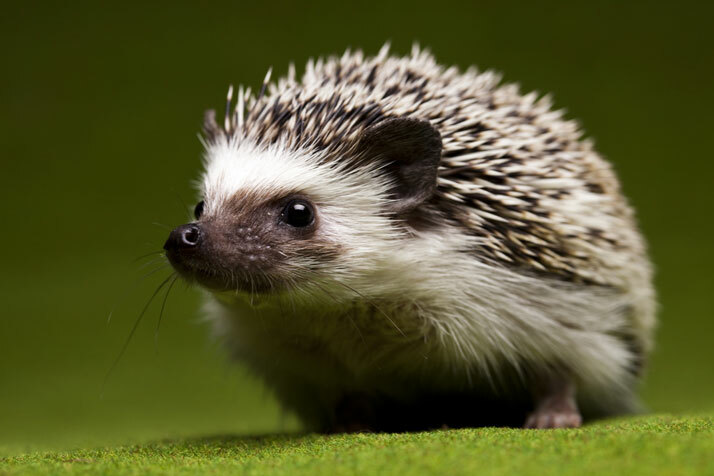 Interested in hedgehog conservation in Broadwindsor? Then Mike Lowing, from the Dorset Mammal Group, would like to hear from you. Mike, from Common Water Lane, put an article in the parish magazine and had a reply from a villager, who took a photo of one in June this year. Says Mike: “This is encouraging because it is many years (2002) since I’ve seen one around here and I was beginning to think they had disappeared from the area entirely. “I’d like to discover whether anyone would be interested to help form a small team of hedgehog fans to do a detailed survey and promote conservation measures. “The Dorset Mammal Group can provide a speaker (free) for an evening talk in the Comrades Hall if there is sufficient interest. If you’re interested, please contact hedgehogs@dorsetmammalgroup.org.uk or phone Mike on 867228. For information about hedgehogs, visit the Dorset Mammal Group website.